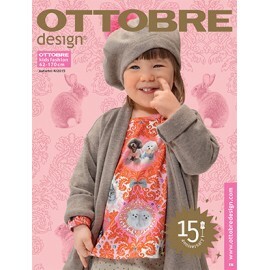 Discover Ikatee collection and its brand new sewing patterns. 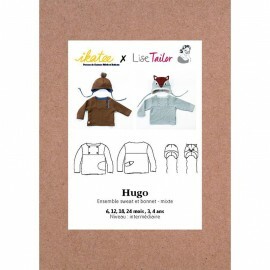 Choose Hugo sweatshirt and hat sewing pattern and design a cute ensemble for your loved ones! It’s cold outside and you don’t want to leave your house without covering your head with a winter hat? 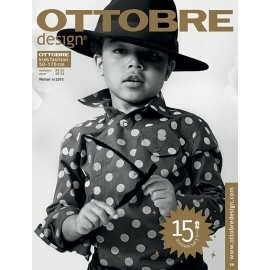 Ma Petite Mercerie has got your back! Create unique and amazing winter hats, gloves, scarves and more thanks to our winter hat sewing patterns selection. Your head is full of creative ideas? Help yourself with our sewing pattern selection and start creating your very own winter hat. 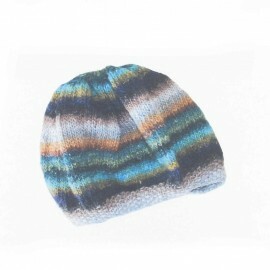 Wish to stitch women’s winter hats or men’s winter hats? Choose the best sewing pattern among our various pieces: Lady moana winter hat sewing pattern, Adama winter hat sewing pattern or winter hood hat sewing pattern. Wish to get a cute mother-daughter matching winter hat? 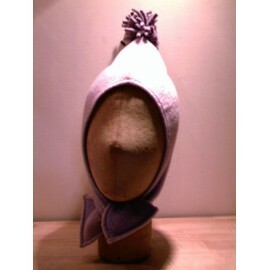 Discover our amazing Abigail winter elf hood for children and adults. Attending a baby shower? Purchase our baby set for newborn child with baby cap, mitten and slippers sewing pattern. Tired to shop for regular women beanies? Sew your own style! 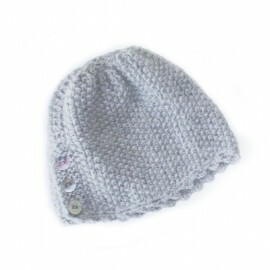 Thanks to our high quality apparel fabrics and haberdashery supplies stitch unique great value winter hats for women, men, children and babies. 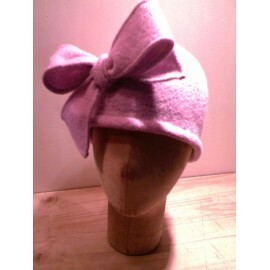 Make a warm fleece hat with our minkee fabric. Match a winter hat with a neck warmer thanks to our polar fleece fabric or cuddle fleece fabric. Play with colors and patterns by choosing among our fashion fabric section. Fond of diy projects? Do not hesitate to custom embroidered winter hats thanks to our diy supplies, embroidery threads, needles, ribbons, charms and more. Create basic fleece hat by using our cord, cord locks! Adopt a casual formal style by creating an elegant beret with our coat wool fabric and fusible interfacing fabric, available in light pink, lime, grey, hazelnut, blue, orange, mustard and more. In love with the pom pom winter hat trend? 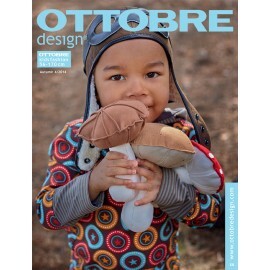 Purchase pom pom at Ma Petite Mercerie and knit a winter hat sewing pattern. 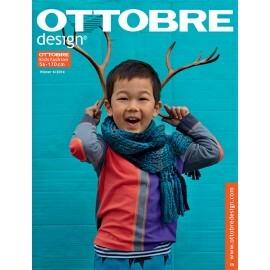 Then, stitch your pom pom to your cable knit beanie winter hat and you are good to go! Thus, flat cap, trooper hat, shinsky beanie, beret, fiddler cap, earflaps flat cap or faux fur pillbox hat all is possible. Choose our faux fur fabric to make cute earmuffs, prefer a thick iron on fusible interfacing to stitch a stylish flat-cap. Once your unique winter hat is done, send us a picture or share it through our social network!